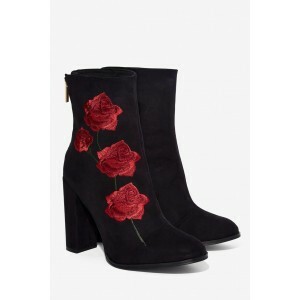 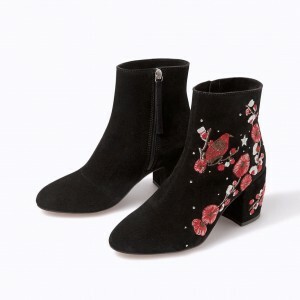 Step into new season style with our new drop of floral boots, including flower ankle boots, floral long boots and flower booties. 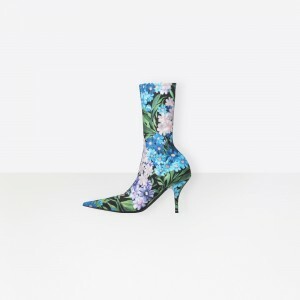 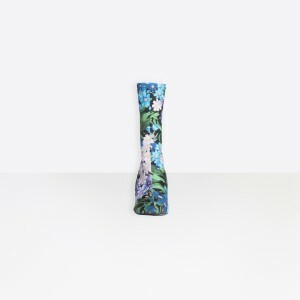 Perfect for giving your shoe-drobe a seriously floral lift. 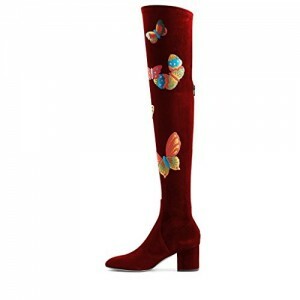 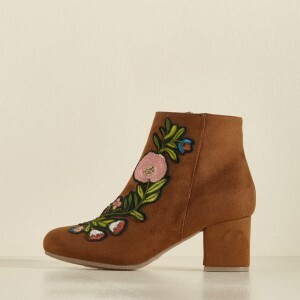 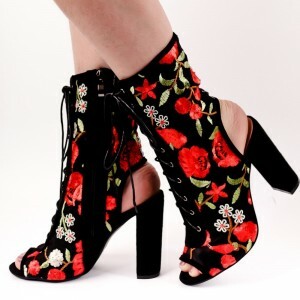 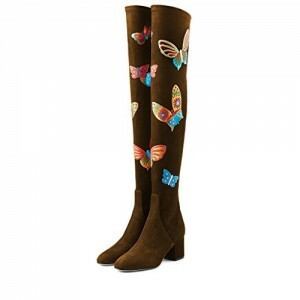 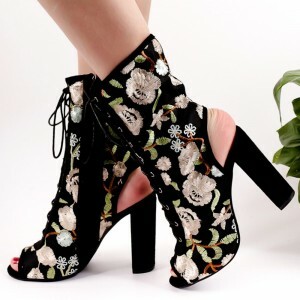 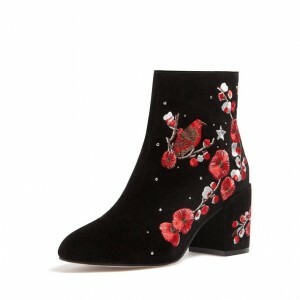 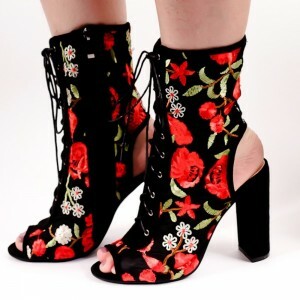 These are really cute boots that are super comfortable as well! 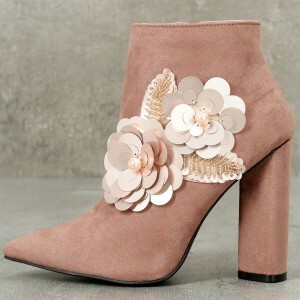 Love, love, love them! 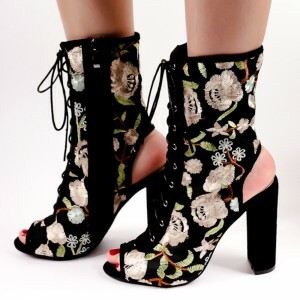 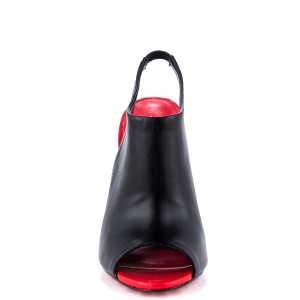 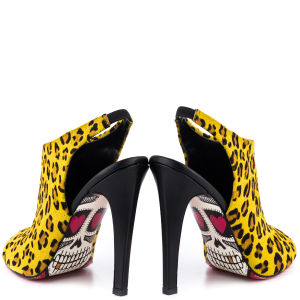 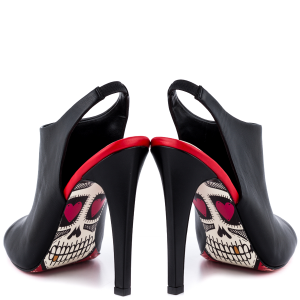 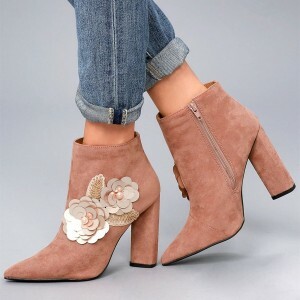 These booties are so comfortable and are such a cute design for the money.